Upgrading your vehicle has never been easier than with the team at Hawk Chrysler Dodge Jeep near Chicago, Illinois. We get it, no matter how great your Chrysler sedan or minivan already looks, you want it to have a look unique to you and you only. That's why we have the genuine Mopar Chrysler parts and accessories available to help get you the exact feel you're going for. Visit our auto parts department today to learn more about upgrades and customization opportunities for your Chrysler vehicle. Order Chrysler Parts at your Chicago, IL Chrysler Dealership. 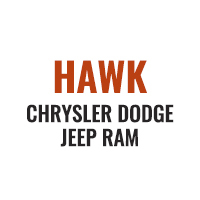 There's no better place to buy your Chrysler parts than right here at Hawk Chrysler Dodge Jeep near Chicago, IL.Why? Because aside from having the know-how to install each of them, our selection of perfectly fitting Mopar pieces can't be beat. 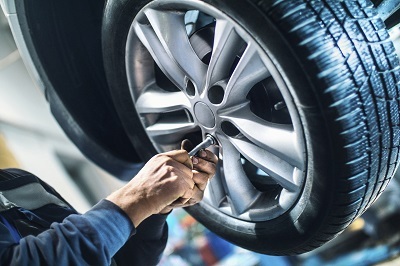 We've got everything from HVAC systems, brake pads, suspensions, exhaust systems, wiper blades, tires, and more. Visit our Chrysler parts department today to see the entire selection. 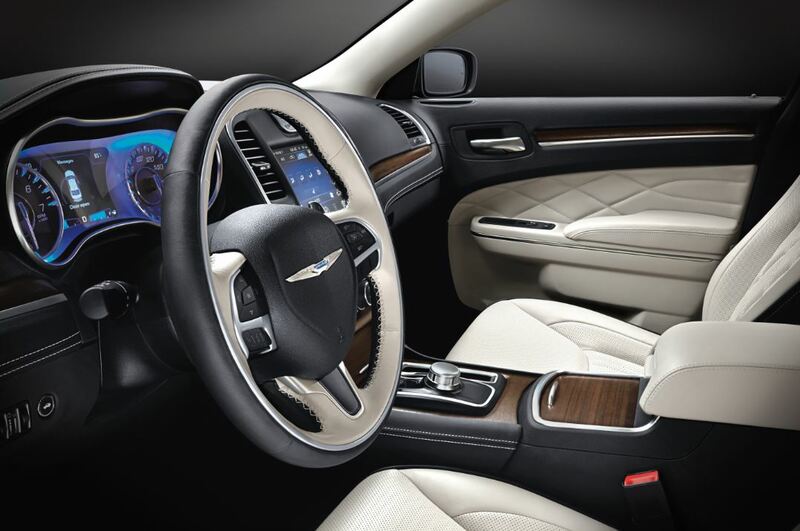 You can start your order process right now through our website and be on your way to getting the automotive parts you need to achieve a look all your own on your Chrysler vehicle. Call Hawk Chrysler Dodge Jeep near Chicago, IL today to learn more.